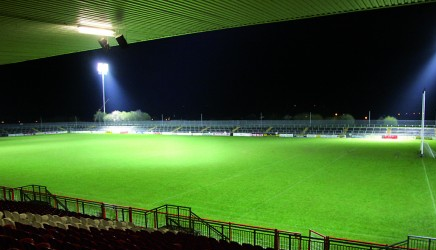 The Tyrone U14 Camogie Féile na nGael finals were held in St. Patrick’s Park and the CBS Park on Sunday afternoon and despite the chilly conditions, all of the participating teams provided some exhilarating games. Commiserations to our own girls who were agonisingly pipped at the post in the Shield final against Naomh Padraig with the Brocagh girls scoring a goal with virtually the last puck of the game to win by a solitary point. 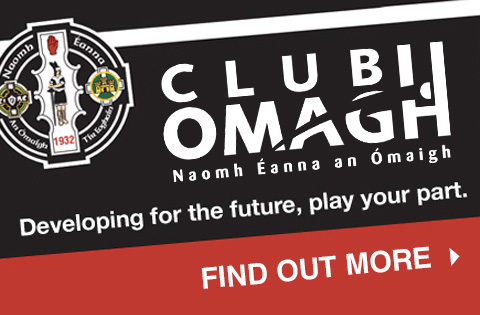 The Omagh girls had earlier defeated Naomh Padraig and Éire Og in the preliminary rounds to qualify for the semi-final of the Cup competition. A victory at that stage of the competition would have assured them a place at the All-Ireland Féile na nGael finals in Cork this summer but a fancied Edendork scored a goal in either half to clinch the game. Unfortunately the girls struggled to regain their composure for the subsequent Shield final which was played in growing darkness with the honours going to Naomh Padraig. The overall Cup final was won by Eglish who defeated Edendork in the decider, with both teams now going forward to Cork for the national Féile. Everyone in Omagh extends their appreciation to all the teams and supporters who attended the games and congratulations to Eglish and Naomh Padraig on their success. At the end of the day, Camogie also proved to be a real winner!